Graphic design, like all tasks that require creativity, can be a long and arduous process. If you are looking for new, up-and-coming design ideas for your work, we have made available easily downloadable Photoshop textures with watercolor designs for you to use and edit according to your preference. Watercolor textures are digitized designs akin to real watercolor paintings. This unique and oftentimes pastel-colored textures are taking over current design trends simply because it gives off that personalized and lighthearted vibe, which most designs fail to do. Personally, I find watercolor textures as darling reminders of childhood and merrier days. Here we have made a compilation of various watercolor textures which you can use for your designs. These are easily accessible and available in PSD, vector AI, or EPS formats. Hence, you can edit these according to your preferences. You can alter each layer of these textures using Photoshop or any editing program to suit your needs and you can even add more splashy colors if you want to! 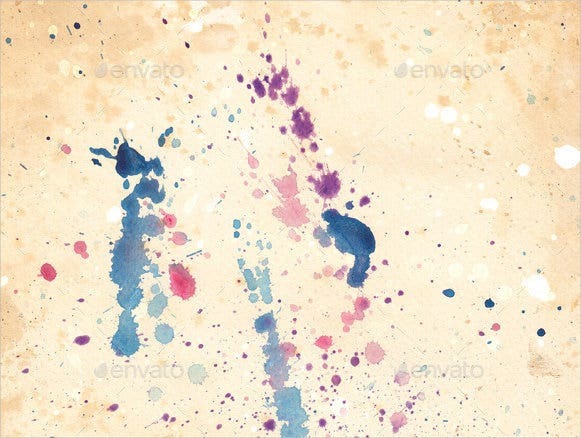 Watercolor Splatter Texture. This splatter-infested texture is like a minimalist version of the abstract genius Jackson Pollock’s paintings. You can use this for a more hippie and artsy effect. 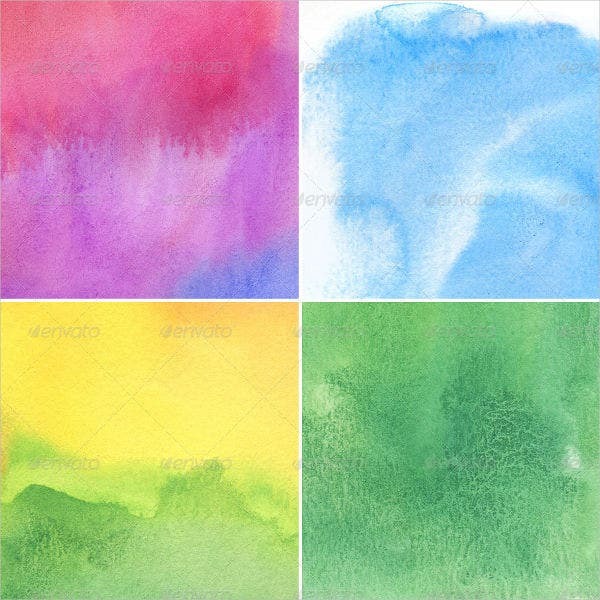 Watercolor Paper Textures. 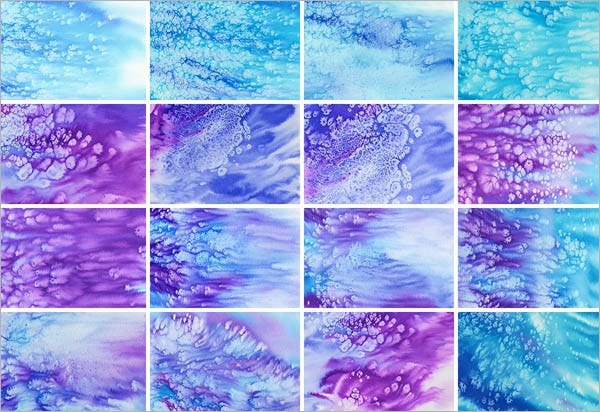 This dreamy combination of blotchy sea-blue and light lavender strokes are reminiscent of psychedelic daydreams and relaxing, meditative trances. Watercolor Background Textures. Earth tones are hues which are famous for the way it blends easily with other colors making it perfect as background colors. High resolution Watercolor. 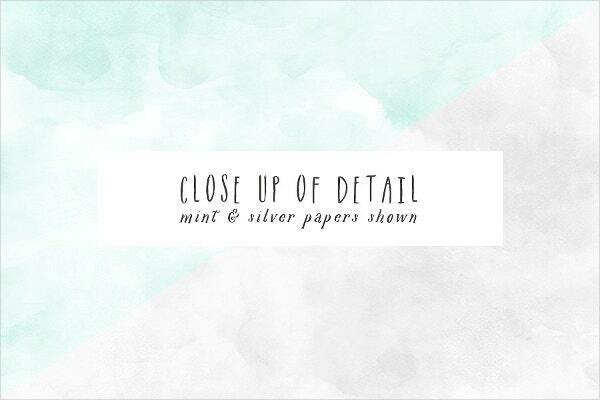 This texture can serve perfectly as a light background for your more detailed designs. 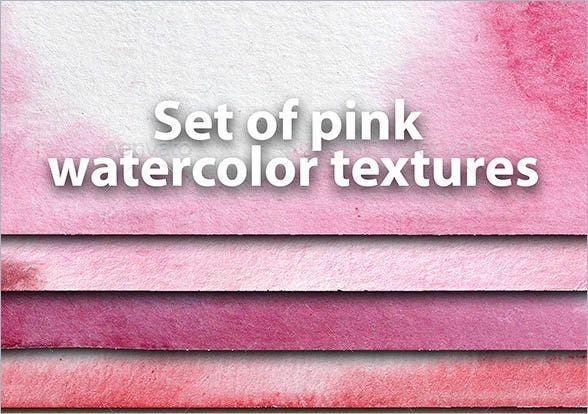 Pink Watercolor textures. Girly and chic, we offer you this set of pink watercolor paper textures which are perfect for those bachelorette parties and baby girl christening invitation cards. 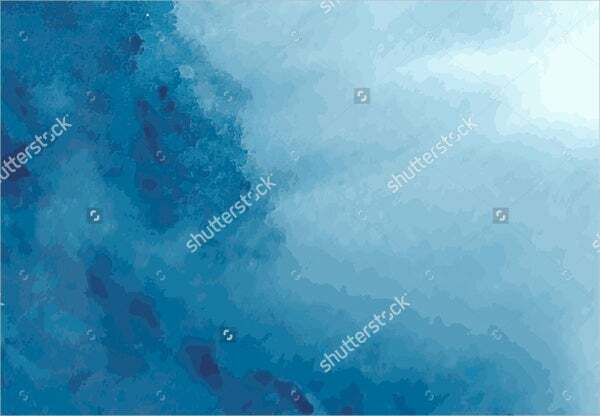 Blue Watercolor Texture. This peace-inducing layers of watercolor-textured sky blue, electric blue, and persian blue with a pinch of indigo calms the mind with its cool tones. 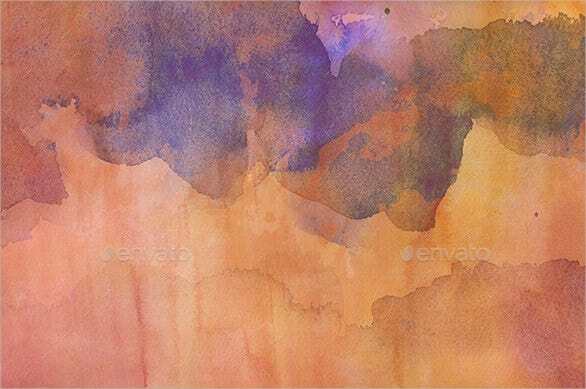 Abstract Watercolor texture. Abstract and watercolor are one of those combinations that are made for each other. Tap into that artsy side of yours by making use of this texture. 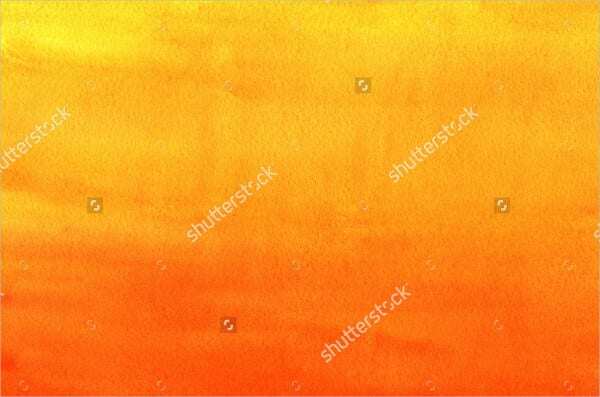 Orange Watercolor Texture. Bright and sunny, nothing induces frenzied gleefulness more than bold orange. 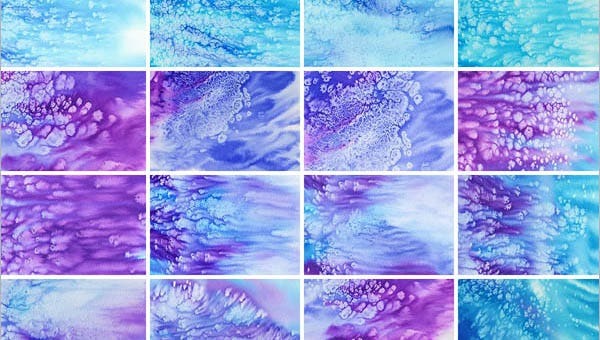 Colorful Watercolor Textures. We offer you this set of colorful textures which contains a plethora of varying shades and hues for you to choose from! Dark Watercolor Textures. 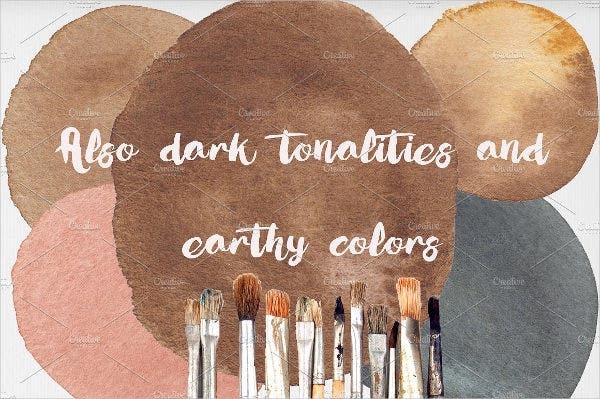 For a more grungy and edgy effect, you can utilize our set of grim colored watercolor textures. Two of the most notable perks of using watercolor textures is its flexibility and universality. This, however, doesn’t mean that you can use any watercolor texture at the bat of your eyelash. 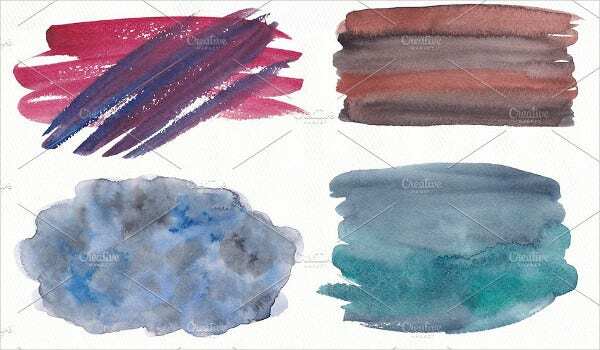 Just like everything else, you need to choose a watercolor texture that suits the purpose, mood, and the quality of the paper or any printable medium you intend on printing these textures on. Invitation cards (Birthday Parties, Baby Shower, Bachelorette Parties). Commercial use or business branding purposes such as backgrounds for business logos, watermark for memos, advertisement, job postings, and many more. Personalized notes and letters such as holiday cards and Valentine’s Day cards. Room decoration purposes. When you feel like sprucing up your office, room, or even your entire house, you can print these textures on large canvas or tarpaulins.